We've been serving the communities of Manhattan and North East Kansas since 1974. 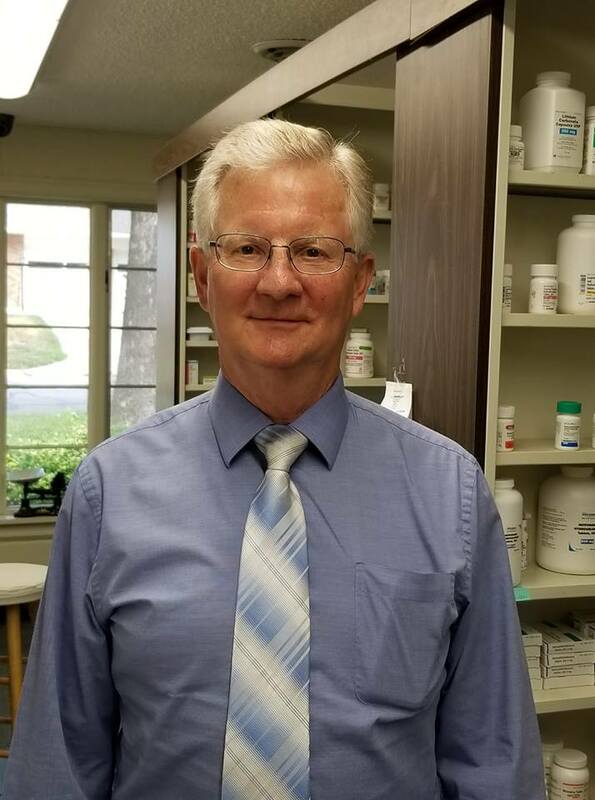 Our 3 pharmacists have 65 years of experience and our friendly staff will treat you like family. 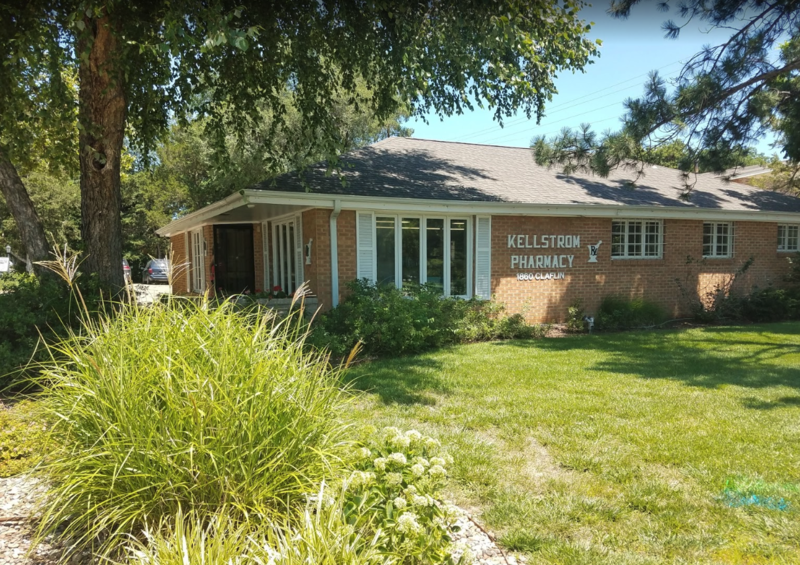 Here at Kellstrom Pharmacy, we are dedicated to providing our customers with services that are customized to meet their needs. Whether it’s prescription medications or over the counter products, we are here to answer any and all of your questions. If you haven't taken advantage of one of our many services, call or stop by and see us today. "Great customer service. I've been filling my prescriptions with them for four months and have always left with my order within 10 minutes. Support your local pharmacy!" 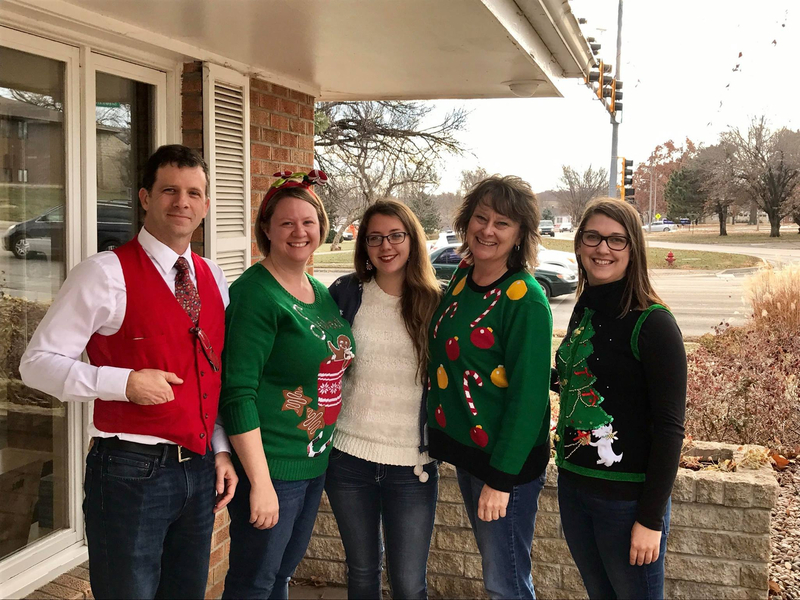 "The friendliest place, answers all questions, helps find medicines that work with insurance and your body and your doctor, delivers in town, and always there to help." "Excellent service, and friendly faces. I have been doing business with Kellstrom Pharmacy since 1985. They feel like family to me. Keep up the great service. I will need y'all for many years to come."